You’re driving home late one night and suddenly you see the blue and red flashing lights in your rear-view mirror. What should you do? The simple answer in any case, whether you’re being pulled over for simply not using your turn signal or for a possible driving while intoxicated (DWI) charge, is to pull over. After you pull over there are other actions you will want to take to make this process go as smoothly as possible. In the event that you are being pulled over for a DWI, it’s important to know what steps to take when you’re being pulled over, what to expect and what the police officer is allowed to do. If you have already been charged with a DWI in Springfield, don’t hesitate to contact an experienced DWI attorney today. The faster you get help, the quicker you will be able to put this whole issue behind you and get back to your life. Pull over safely and correctly. When many of us see those flashing lights, whether we’ve broken the law or not, we can get nervous, which in turn can cause us to make simple mistakes. So when you’re being pulled over, take a deep breath, stay calm and turn your blinker on as you pull over to the side of the road. Don’t get out of your car and keep your hands on the steering wheel. Messing with your purse or reaching into the glove compartment for your insurance could raise concerns for the police officer pulling you over, who has never met you and doesn’t know exactly what you’re doing. Listen and follow the directions of the police officer. Follow the directions just as the officer asks, doing no more and no less than asked of you. Only provide necessary information. The police officer will ask a few questions about your activities that night, especially if they believe you are driving while intoxicated in Springfield. If a police officer asks you how much you have had to drink that night it’s best to remain silent or simply say you don’t remember. Any information you give the officer can be used against you if you do go to trial. You don’t want anything you said when you were pulled over to come back to bite you. You have the right to refuse breath, blood or urine tests that test Blood Alcohol Concentration (BAC), but there are penalties to refusing to submit to these tests in Missouri. 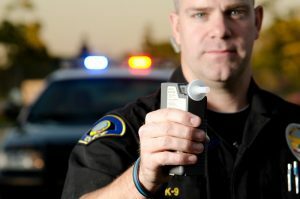 If you refuse to submit to a blood, breath or urine test upon being pulled over with reasonable suspicion for a DWI in Springfield, you will face immediate penalties which include up to one year license revocation and possibly a Ignition Interlock Device (IID) for six months due to the Implied Consent Law. You can find more information about this law, here. Pull you over if you have violated traffic law or if they have reasonable suspicion that you have violated a traffic law. Write down any suspicions or observations in their police report. If this information is written down, it can be used against you in court. Question you to see if you’ve been drinking or have taken any drugs. They can use this information in their police report. You have the right to remain silent during this questioning. Search your car without a warrant if they have probable cause. An example of this would be if your car reeks of booze or marijuana, they can search the car to find the origin of the scent. Perform standardized roadside tests if they have reasonable suspicion that the driver is under the influence or intoxicated. Pull you over for no reason. If you were pulled over and didn’t violate any traffic laws, you can use this to help your case. If you can prove this, the case can be thrown out completely. Force you out of the car. You have the right to stay in your car, however this can have penalties and can cause other serious issues. Force you to take a BAC test. You have the right to refuse. 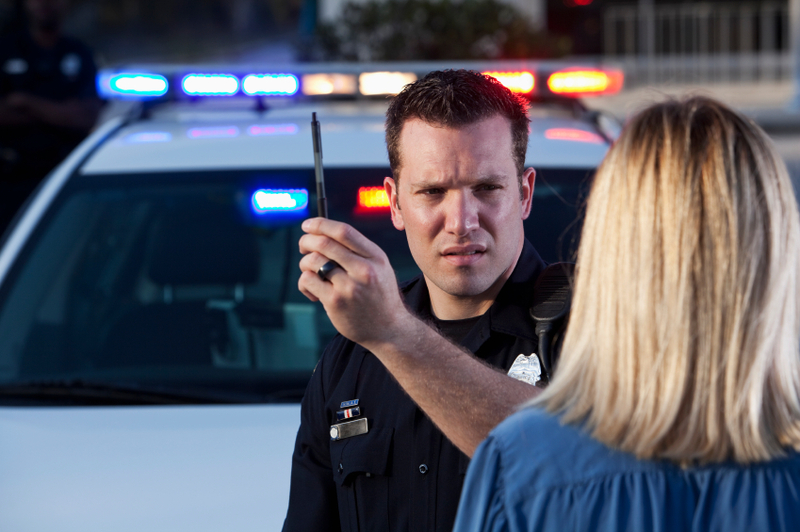 Under implied consent laws in Missouri you will immediately have your license suspended. You must stop at all DUI checkpoints. If the police officer has a warrant to search your car, you have to let them. In the event that you fail to comply with the officers instructions or fail to pass a DWI roadside or BAC test, and are arrested at the scene, you will be handcuffed and then driven to the closest jail. Your car will be towed at your expense. Once you are at the jail, the police officer will book you and cite you for the charge that you were arrested for, in addition to filling out a police reports. Most often, you will stay in jail until your bail is paid ( which can range from $500 to $10,000) or the judge releases you on your own recognizance. Additionally, once you are arrested for a DWI in Springfield, your driver’s license will be taken away and replaced with a temporary driving permit. This permit can be used until the decision has been reached in regards to the suspension of license. Whether you choose to remain silent during police questioning at the site or are charged with a DWI then and there and take to jail or the police station. 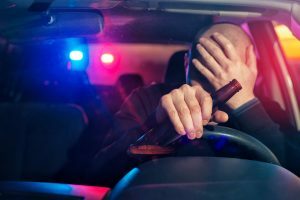 A criminal defense attorney is your best bet for getting Springfield driving while intoxicated charges reduced or eradicated from your record. If you or a loved one are facing DWI charges, contact DWI Springfield today.